This Weeks Podcast with Comedy from Felicity Ward, Fern Brady and Al Murray with Great Classic Rock Tunes. Hit me up on www.liamburkeshow.com, Faceache Liam Burke Show, Instagram, Castbox and Spotify. 1. Iron Maiden – Running Free. 2. Steve Earle – Back To The Wall. 3. Neil Young – Down By The River. 4. Judas Priest – Better By You, Better Than Me. 5. The Doors – Soul Kitchen. 6. Taste – Sugar Mama. 7. 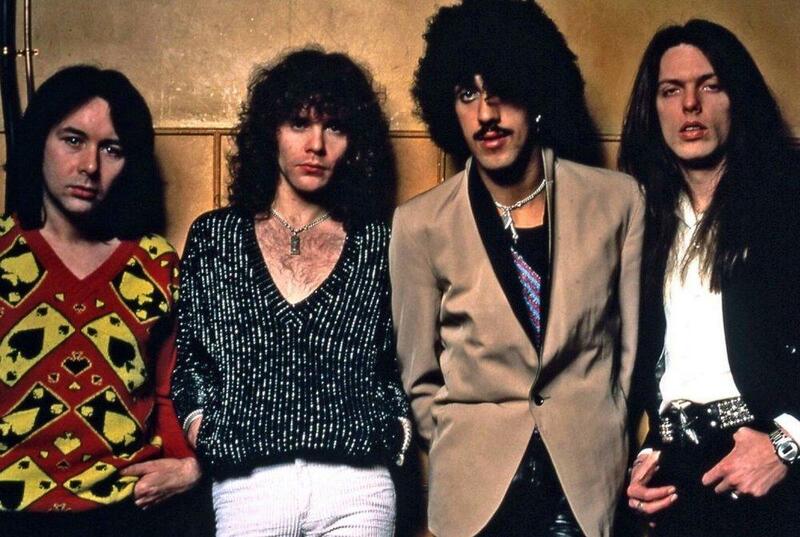 Thin Lizzy – Southbound. 8. Thin Lizzy – Cowboy Song. 9. Thin Lizzy – Baby Drives Me Crazy. 10. Van Halen – Big Bad Bill. 11. Paul Weller – You Do Something To Me. 12. Aslan – Wish You Were Here. 13. Metallica – Thorn Within. 14. Jethro Tull – My God.